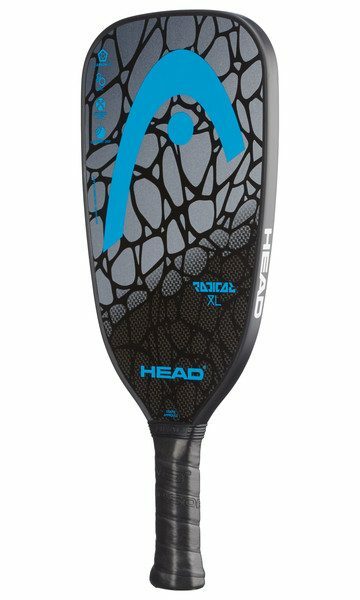 This is the lighter version of the Head Radical XL. 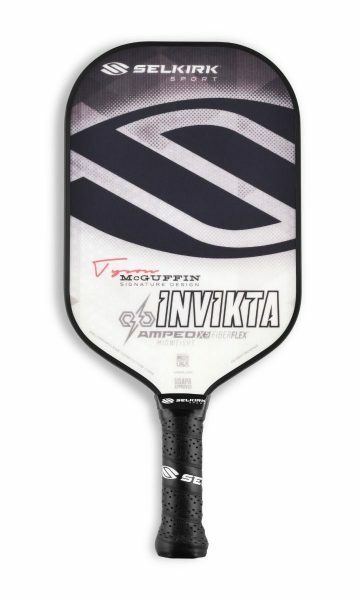 The Blue model is the lighter of the two and comes in at 7.6 oz. so it’s a little lighter and a tad quicker. 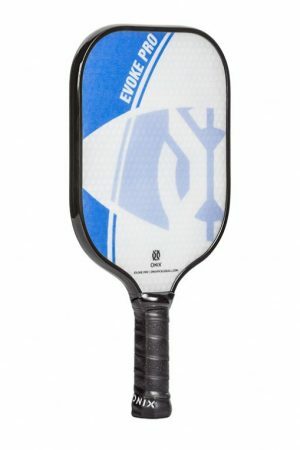 If you are looking to add even more power to your game, check out the Radical XL Blue. 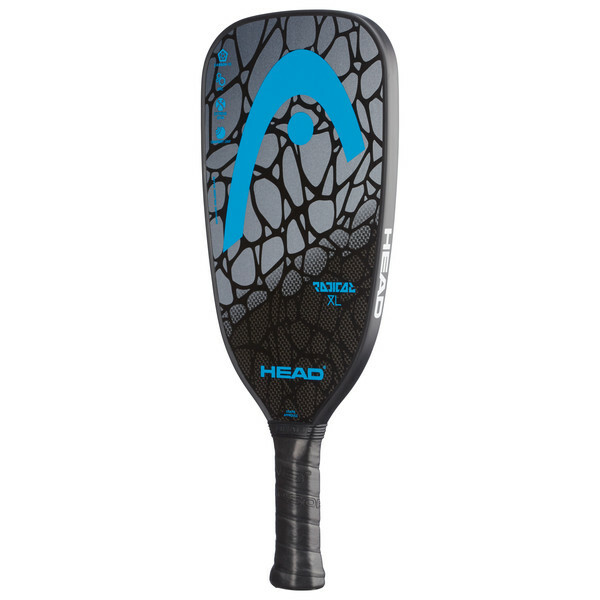 The new elongated power shape provides a larger sweet spot in this slightly longer HEAD paddle. 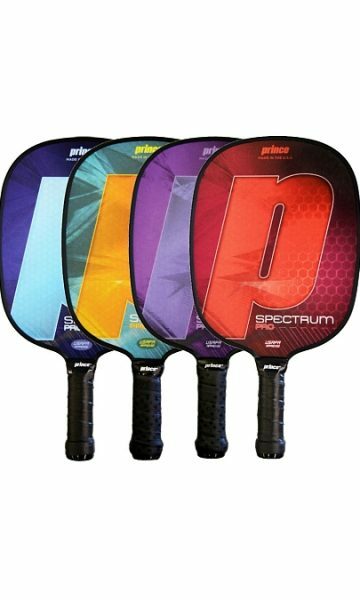 With a Carbon Graphite Hitting Surface for excellent pop on the ball and great touch, and HEAD’s Optimized Tubular Construction technology for great playability. 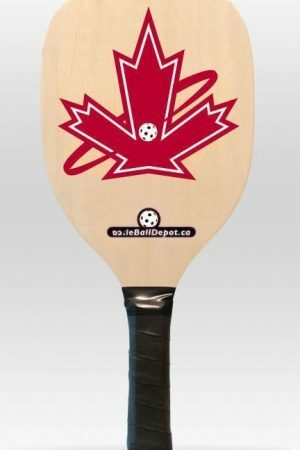 At 7.6 oz it offers players a little lighter weight than its brother and will help up the power level in your game.